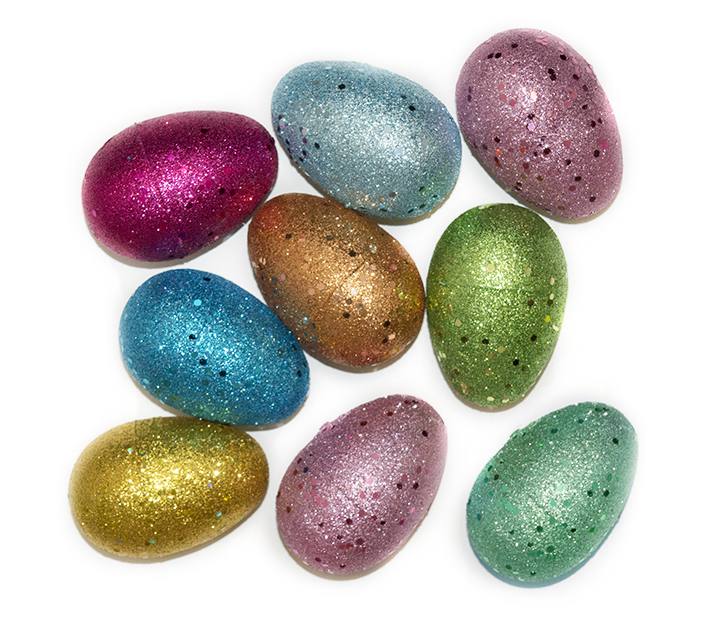 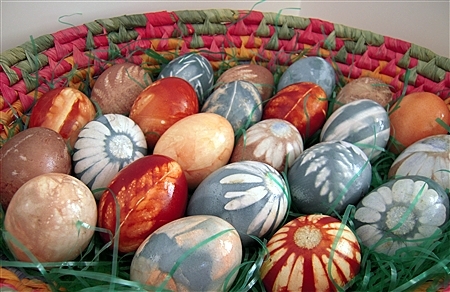 Coloured eggs are the symbol of Easter. 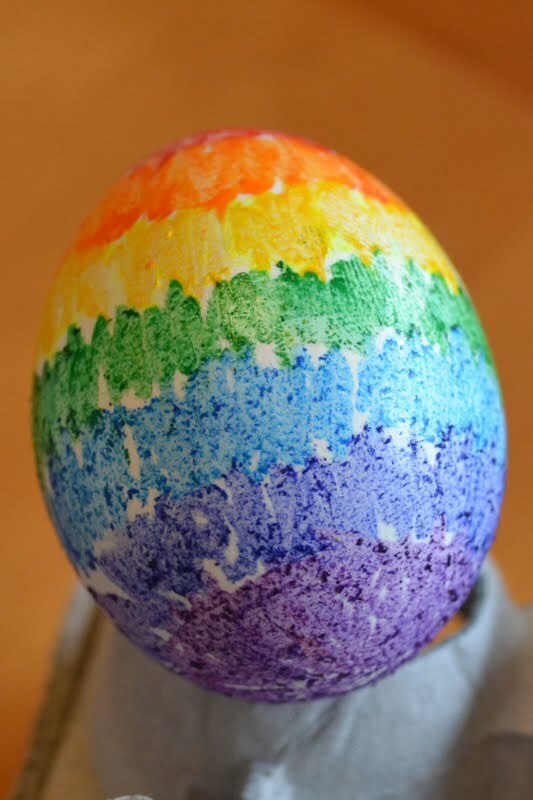 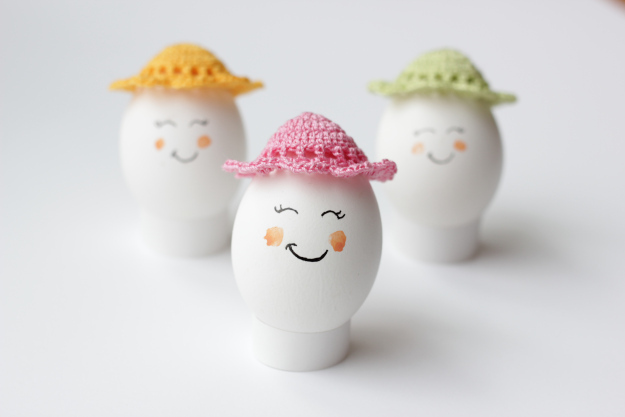 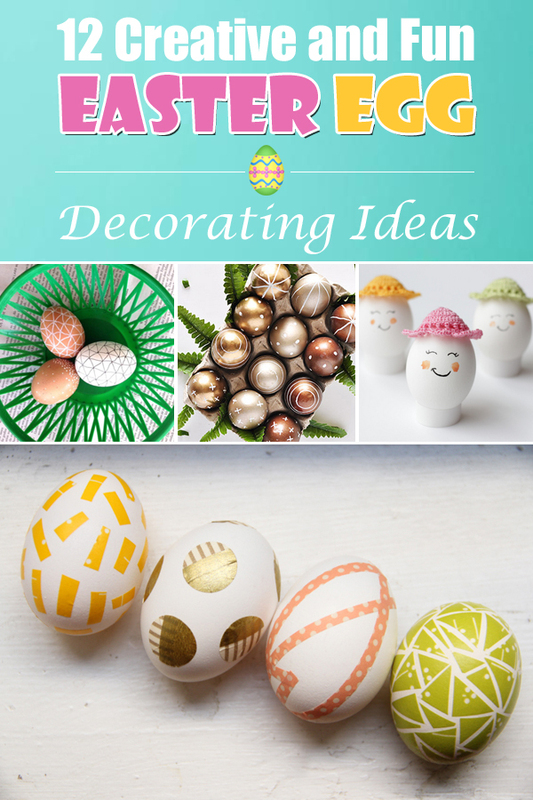 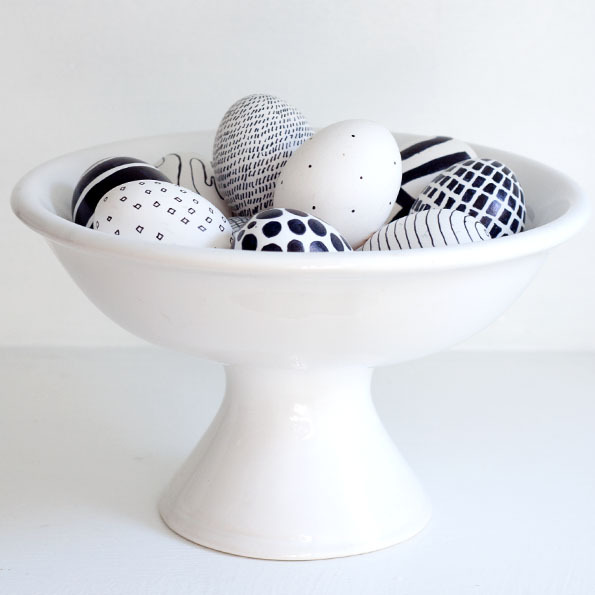 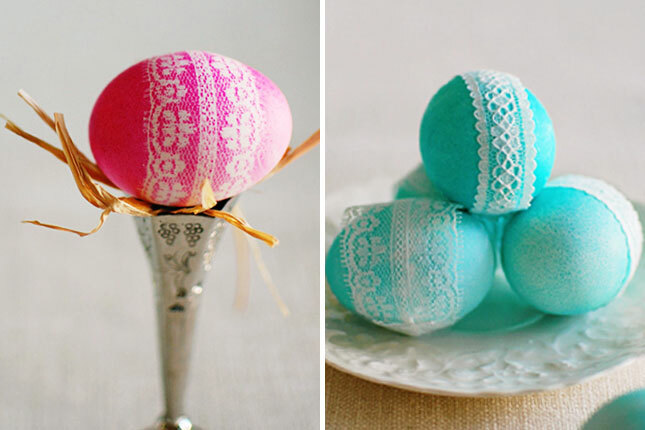 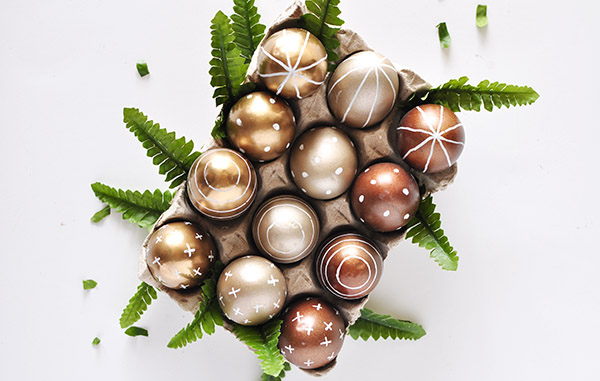 Therefore today, we would like to inspire you with various amazing Easter egg decorating ideas that you should definitely try to make this Easter. 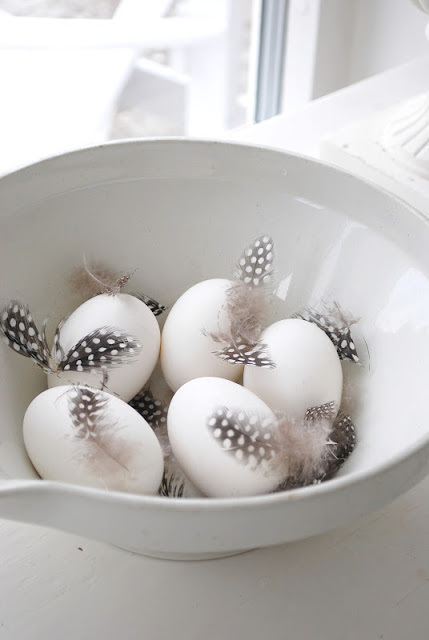 Most of these DIY projects are very easy to make plus they won’t take a lot of your time. 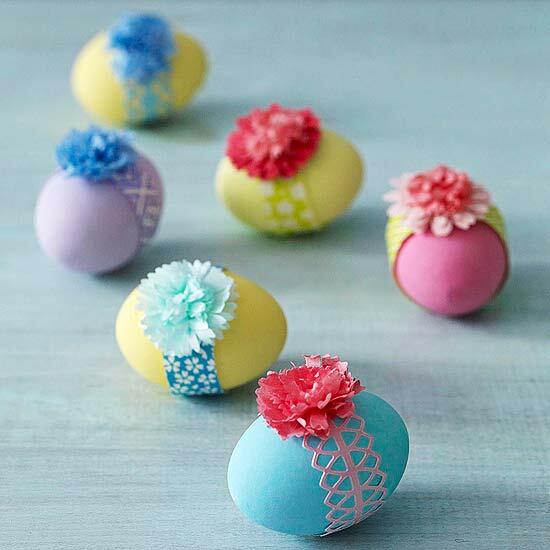 We’ve selected them to be versatile, to help you make a choice from what materials and methods you’ll use to decorate eggs for Easter. 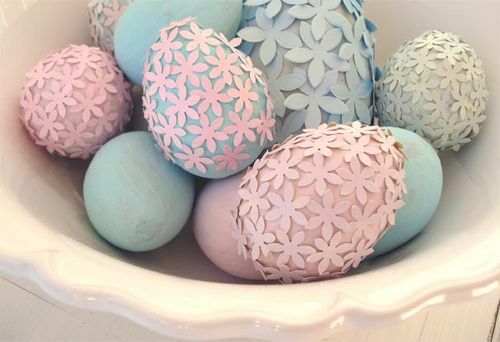 You can use various washi tape designs, colors, glitter, nail polishes, fabrics and sharpies as decorating tools. 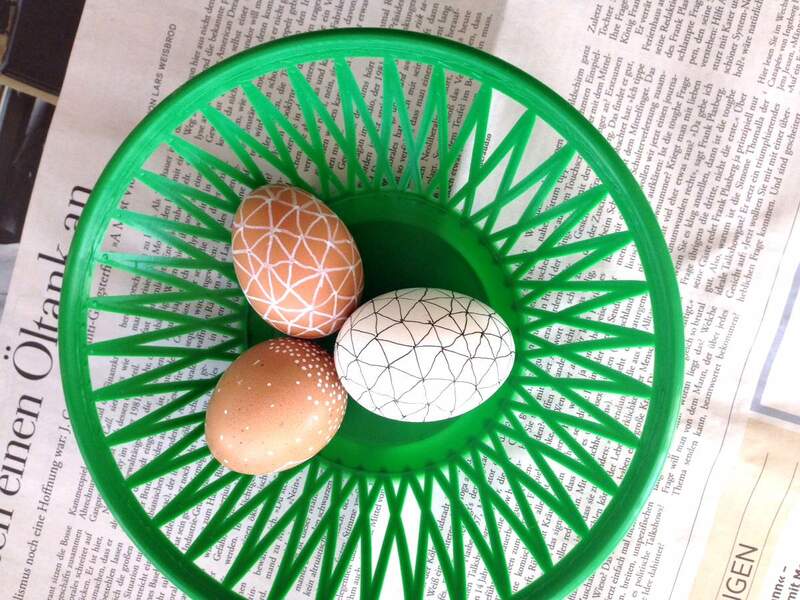 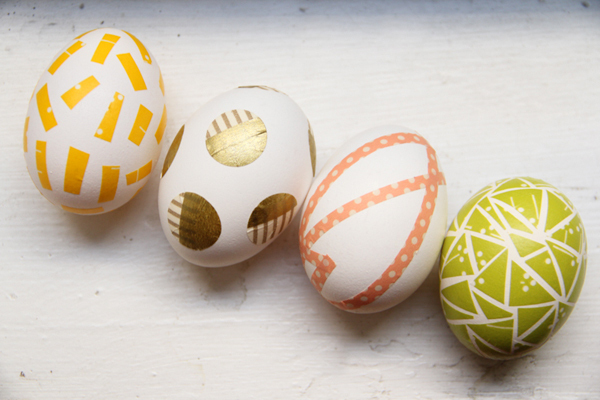 Check how you can decorate Easter eggs with these tools and decide on which one you’ll try to create.